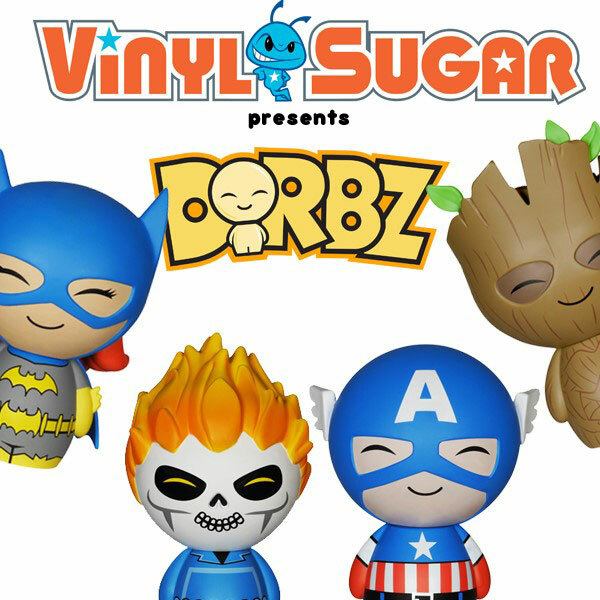 Funko has announced the launch of another “independent” line as part of their partnership with Vinyl Sugar. This new line, called “Dorbz”, which one assumes is short for “adorbs” features license characters from the DC and Marvel universes in a very old school, but updated Fisher-Price Little People sort of way. 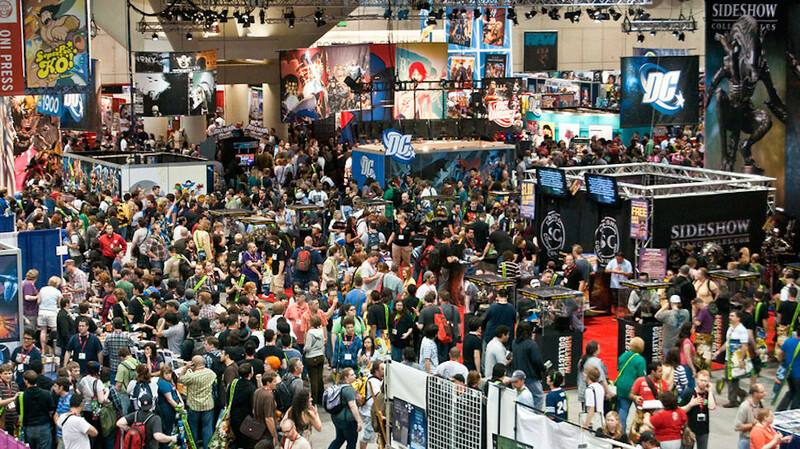 We should get more information on these in a few weeks at NY Toy Fair.